Formed in 2012 the four piece features veterans from Ireland’s metal underground with Abaddon Incarnate, Altar of Plagues and Mourning Beloveth being just a few of the bands some of their members have played in. 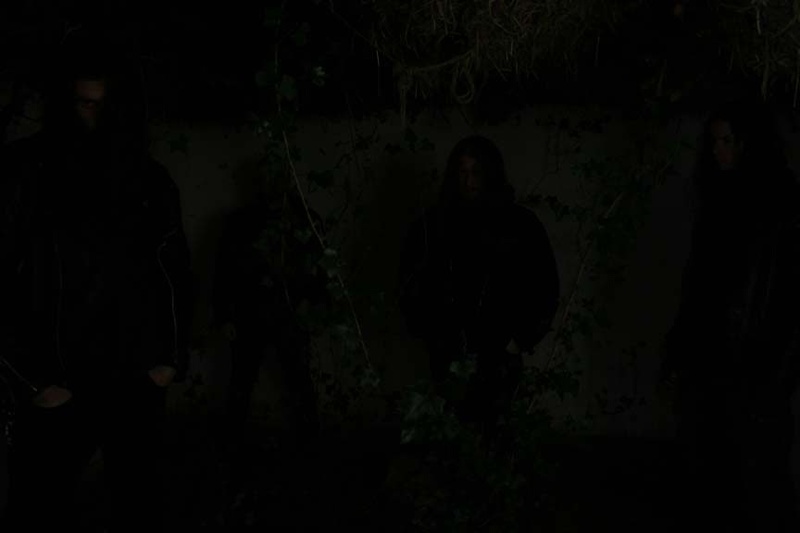 Malthusian has created a massive stir from their inception onwards, a stir that has since became a maelstrom as their importance and profile continue to ascend at an alarming rate. The beauty of this rise to prominence is so far they’ve only released one four track demo (MMXIII) which came out in November 2013. MMXIII almost instantly sold out from Invictus Productions, becoming an instant classic and many people’s demo of the year in the process. Their live debut had taken place earlier in 2013 with Gospel of the Horns, Bolzer, Zom and Dread Sovereign; and has since been followed by a string of other highly significant live dates. These stunning live performances further fuelled their reputation and to date they’ve shared stages with, amongst others, Inquisition, Cruciamentum, Dead Congregation, Behemoth and Primordial along with a spot at last year’s Hell’s Pleasure Festival. They also have a number of prestigious live dates planned for 2015 – Wolf Throne Festival in France, thirteen European dates with Altar of Plagues, a support slot with Portal in Dublin and a European tour with Negative Plane are just a few of their planned gigs for the first half of 2015. A certain highlight on their touring calendar will be at Martyrdoom IV in St Vitus Bar, Brooklyn, New York where they will share a billing with the likes of Necrophobic, Lvcifyre, and Phobocosm on the 6th of November. Malthusian’s music has its root’s firmly planted in cavernous death metal but they combine it with doom, black metal and other elements to create an infectious, all-encompassing, claustrophobic type of hate-filled, venomous death. Below the Hengiform features three tracks – The Gasless Billows, Slouching Equinox and Forms Become Vapour. I have no problem whatsoever with the production on their demo but on this Malthusian have managed to achieve bigger and better production without losing any of the sinister atmosphere from their debut. The first two tracks are each over nine minutes long and are hate-fuelled, demented trips into the twisted psyche that is Malthusian. This is a release that requires very little description – it destroys from start to finish - it’s really as simple as that and you’d be a fool not to snap it up on its release. Malthusian has been including closing track, Forms Become Vapour, in their live sets recently with devastating effect and it’s an absolute belter that’s every bit as potent on the EP. They recently shared it on their Bandcamp page and the link’s listed below, for those of you who may not have had the pleasure of hearing it yet. I’d seriously question anyone who doesn’t like this EP. Malthusian are part of a small group of bands who lead the pack in terms of inventiveness and are right up there with the likes of Portal and Antediluvian; combine this with a determination and dedication to perform to the highest of their ability and you’ve got a lethal combination. I can’t recall a release that was anticipated more in recent years, sometimes expectations this high can put a band under extra pressure but I’m glad to say Malthusian is well up to the task and has brought us one of the year’s best and most important releases. I’ll second that and can’t wait to hear an album’s worth of their material but this EP will suffice in the meantime, it’s an EP that will change things and sets a very high standard for other bands to try and match. I have no hesitation whatsoever in giving this top marks. 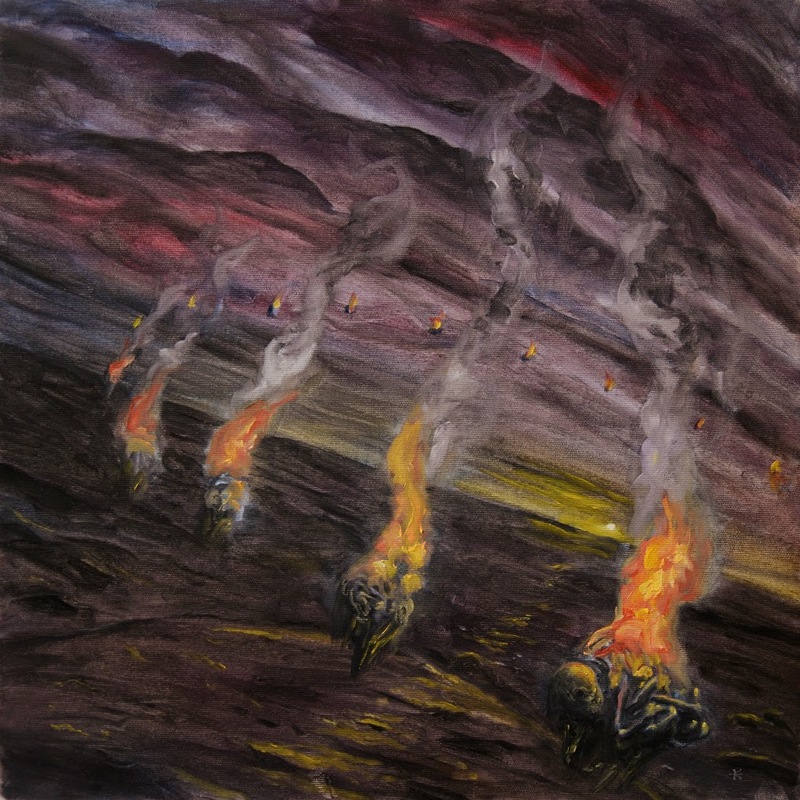 Malthusian – Below the Hengiform is released by Invictus Productions on April 6th, 2015.